This classic Roman Pedestal makes the perfect match for setting up your Whitehall sundial for easy visibility. 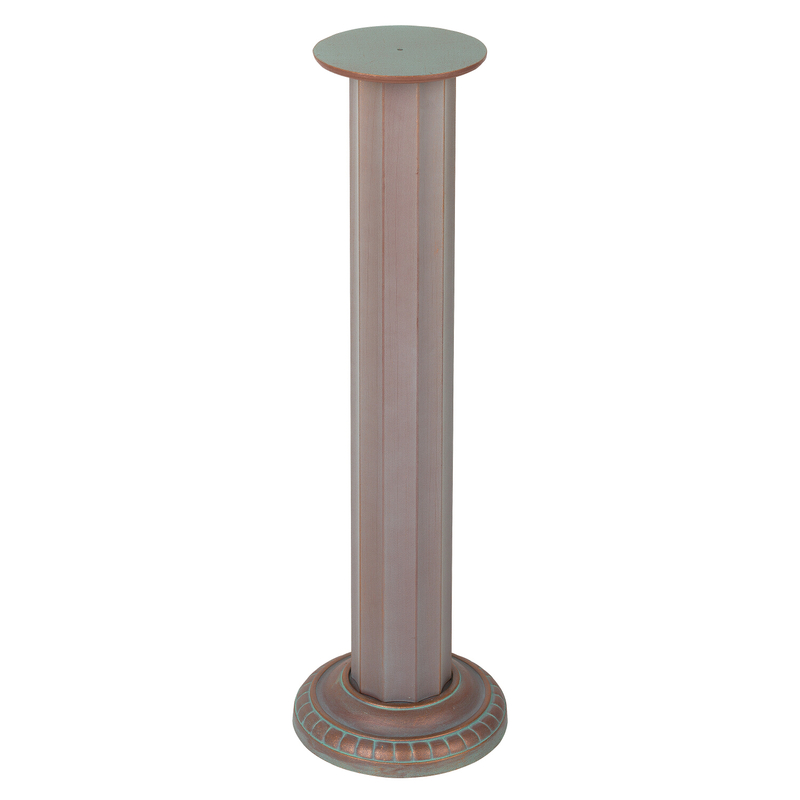 Fully functional pedestal includes hardware for attaching your sundial. Matches up to any Whitehall sundial or sundial/birdbath.